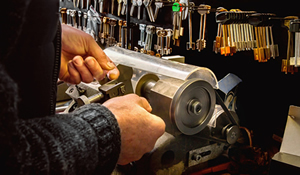 The Lock Pros Inc., located in Naperville, Illinois, supplies and services locks and hardware sourced from many manufacturers. If you do not see what you are looking for or would like to ask us about our lock and door services, please contact us at (630) 428-3068. 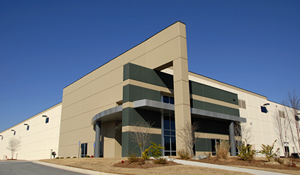 There are many options for access control systems to secure your building. 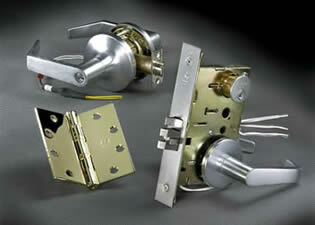 Door hardware controls access and protects doors and walls. 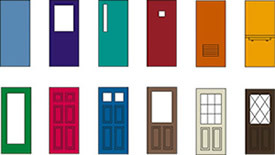 There are several material options for doors for esthetics and strength. 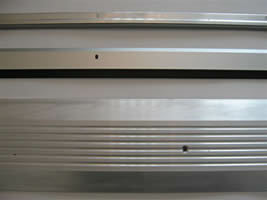 Automated door closers are essential. 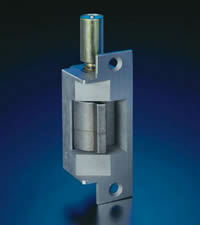 Hinges are an important hardware consideration. 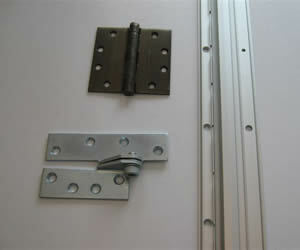 Locks are essential to building access control. 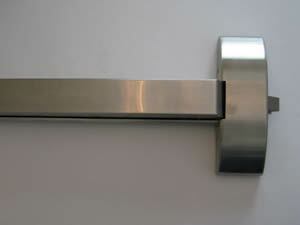 There are other products that enhance access control.